An internal system of pipes and guttering, along with a system of drains located at intervals towards the center of the roof are the critical aspects of this system. Debris is prevented from entering the pipes by a straining system. One advantage of an interior system is that it is aesthetically pleasing as it isn’t really visible from outside your home, and if water often collects in the middle of your roof it can also be the ideal solution. 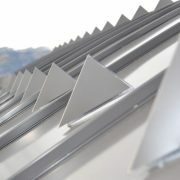 The main disadvantage is that you should be prepared to spend a lot more than you would on an exterior drainage system. You can prevent the foundation of your building from becoming unstable and unsafe from exposure to too much water by using scuppers, and these outlets on the roof’s edge also help to keep the building dry. If you have a lot of snow melt in your area, scuppers aren’t the best solution although if you experience heavy rains frequently, they can be ideal. Scuppers are most effective when a sloped structure or sloping insulation system directs water to them, and they can often be more cost-effective than an inner drain. You don’t need to modify the roof itself when you install gutters to carry away the excess water, making them the easiest drainage system to install, as well as one of the most cost-effective. 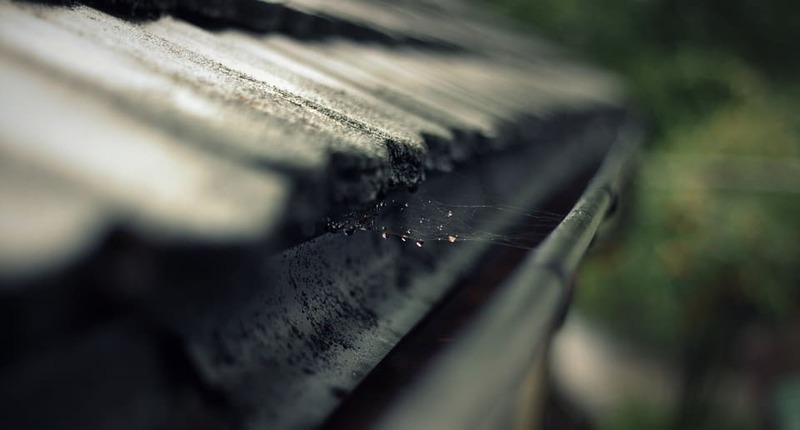 To ensure your gutters function as they should and do a thorough job, it’s important to make sure they are regularly kept free from debris such as leaves, although in general, they do an excellent job of dealing with even heavy snow or rain. Your building design professionals or engineer is the best person to decide what type of drainage system is the most effective for the roofs on your building. You want your roof to last for as long as possible, and good quality and well-designed drainage system can help you to achieve that goal. However, you should always ensure any contractor that you pay to work on your roof is familiar with the installation of the three drainage types described here.